Texas Aquatic Science is a curriculum with a local context for STEM studies about water. The Texas Aquatic Science textbook, teachers guide, website, videos, and all-out curriculum has become a phenomenal success thanks to the efforts of many. 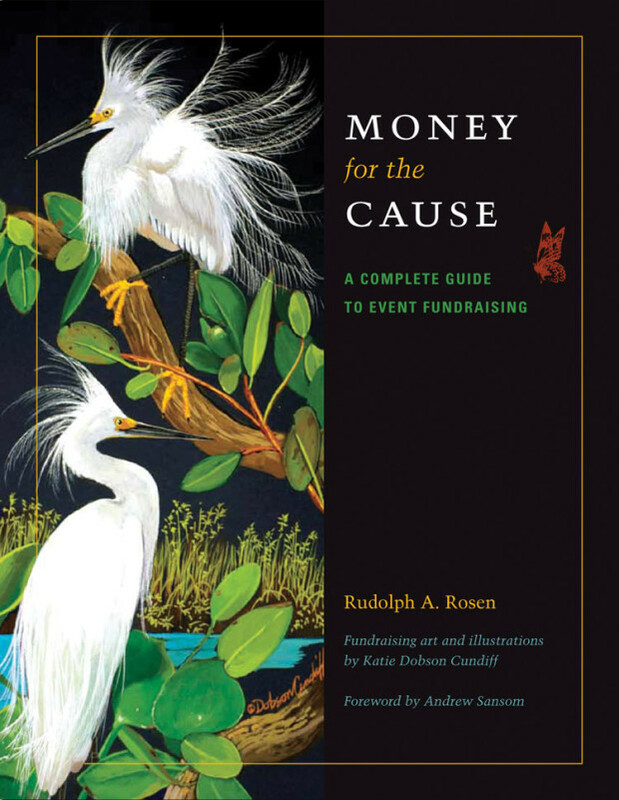 The textbook is already in its second printing and a new research study funded by the Ewing Halsell Foundation and Texas Parks and Wildlife is now underway to determine how to make it all even better. During a conversation with a leader of a national charter school system I was asked about use of the curriculum outside of Texas. Good question. The success of Texas Aquatic Science lies in it’s comprehensive nature and extreme versatility for use by educators. Adding to its success is the focus on examples and text written to be familiar to Texas learners. All photos and examples possible draw from Texas’ many physiographic regions and feature specific locals in Texas. Designers of Texas Aquatic Science felt the local context mattered to enabling learners to personally relate to the curriculum. The curriculum features many opportunities for experiential outdoor learning. Places to take field trips are featured. A network of field locations tied to the curriculum is now being developed through Texas Parks and Wildlife, with the cooperation of educators at Texas’ many nature centers, museums, and other outdoor learning venues. When Texas Aquatic Science was designed, it was adapted from similar materials being used in Missouri that had been developed by educators in the Missouri Department of Conservation. 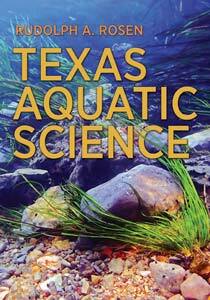 From the beginning developers of Texas Aquatic Science considered flexibility in use an important element of design. As such, the text was written to allow ready adaptation and revision to allow use throughout the US, in any state, and in any locality. Adaptation simply requires revision using new relevant examples and text. Such adaptation will retain the local context by expanding, relocating, and focusing the images, text and examples as the case may be pending the desired coverage of aquatic ecosystems or geography. For information about adapting the Aquatic Science curriculum please contact Dr. Rudolph Rosen using this website’s contact form.